← One more SXSW post. 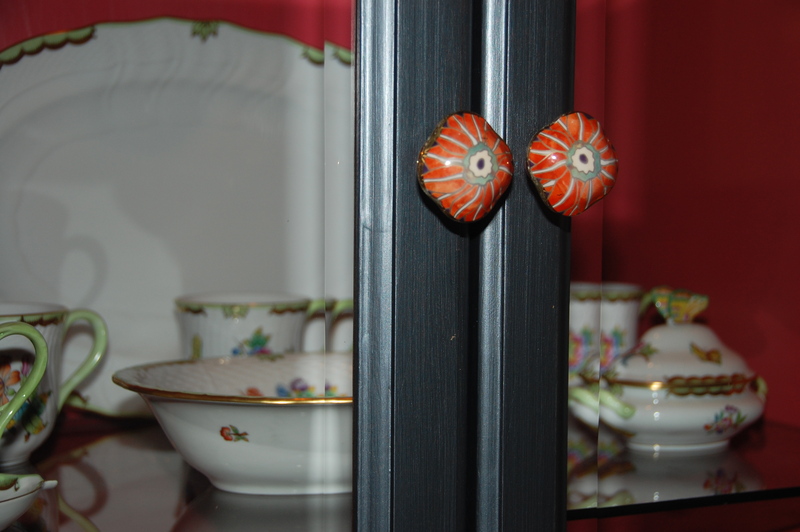 Posted on March 21, 2012 | Comments Off on Completed china cabinet. 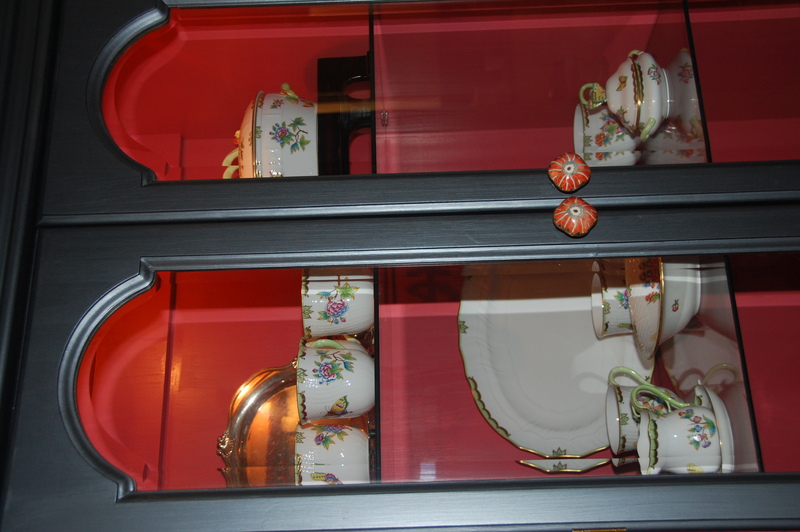 It sure took awhile, but the finishing touches are finally complete on the china cabinet. You can see the progress here. And here is the knob I chose. I think this will work just fine.